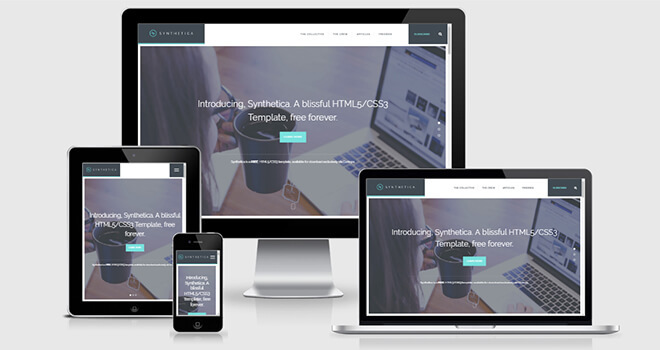 Synthetica is a multipurpose bootstrap template. It's the most elegant template in 2017. This multipurpose bootstrap template is free for download. Test of choice has been changed. Generations are updating continuously. And now people are smarter than before. They love to follow the current trends. So, a stylish, stunning, subtle, neat and clean smart template is the basic need for any types of website. If you want to launch a brand new website, then you have to keep those points in your mind. Synthetica multipurpose bootstrap template is such a template which have the quality to impress the visitors. 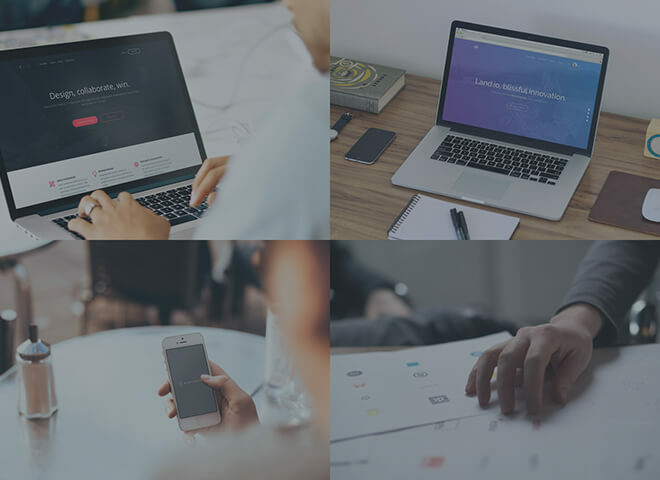 Synthetica multipurpose bootstrap template is an excellent creation by Codrops. It has the power that can impress the visitors in their inaugural visit. Its graphical user interface is fabulous and polished, packed with the features which answer each suppressed questions of valuable customers and boost conversion with them exponentially. The codebase of Synthetica comes with responsive and mobile device optimized architecture – “Bootstrap Grid System“. That’s why, visitors from Desktop, iPhone, iPad, Tablet, Notebook etc. devices get same and unified viewing experience ever. You can check this by Google Mobile Friendly Check. It’s a more important point that your web pages must have to be shown in the search result. If not then it’s totally useless. Keeping this point in mind, the developer formed this multipurpose bootstrap template with SEO basics. So, your site will face no issue on SEO ranking with this template. 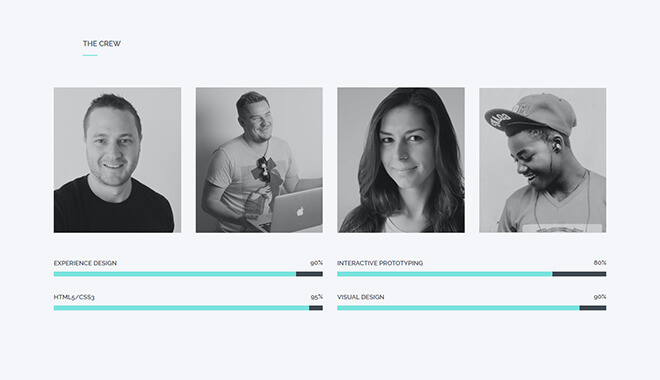 Elegant team section is available in this template. Team member’s short bio will show on hover so a user can see the details of any member easily. Also, the progress bars are available for representing the expertise of the entire team. Synthetica template delivers passage over subtle and striking service showcase like freebies section, articles section, portfolio items, etc. These provide the users precise details of your sellable expertise and capacity. Shaped by Bootstrap GRID System. The developer sectioned all the code of this multipurpose bootstrap template by the comments. So, these code sections are flexible to find and easy to understand which let you add your personalized modifications and customize until your client requirements meet precisely. You have seen the characteristics of this template just now. And, it’s time to make a decision. Why don’t you use it! We assure you that you can use it on your project without any hesitation. Do you want more features? Then, don’t need to search multipurpose bootstrap template here and there. It will kill your valuable time. Themewagon is the best source of free templates. 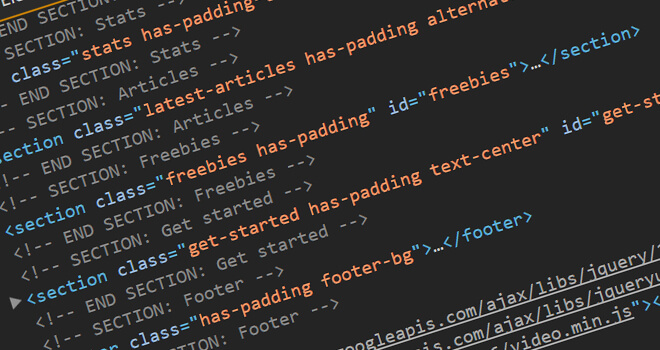 Also, We have Premium Templates which contains more features and bug-free components. Straight forward design and attractive too.